As everyone knows about the feud between the old competitors American company Apple, Inc. and the Korean Samsung, that had finally ended with somewhat unexpected results. The court has ordered that Samsung has to $1.049 Billion to the Apple, Inc for infringing on it's patents. As this being a large amount, the decision clearly affect both the companies, still there are few others that are also in the fray. Yes, we mean by Google. 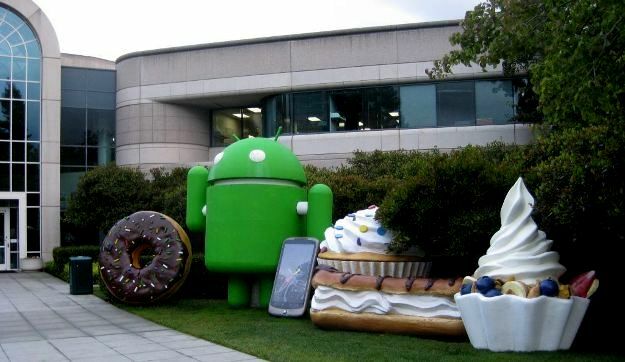 Google is the owner of Android OS that is used in the Samsung galaxy phones. With that Google becomes the third player in industry that is going to get affected with this decision. Sources (theverge) have claimed to have got the following statement from Google regarding this verdict, ""Most of the patent claims from the verdict don’t relate to the “core Android” OS". Though this does not mean that Google is clearly taking the side of the Samsung, but still it has been said that Google is in favor of openness and have said that all players in the industry use ideas that have been around “for decades”. On the same time Samsung has been noted saying in a public statement that, "It is unfortunate that patent law can be manipulated to give one company a monopoly over rectangles with rounded corners". And in reply to this Hogan (jury ) has said that it is not just the round corners that have made the court take this decision but many other points that the US patent office have clarified, and they were clearly stating that samsung have intentionally infringed the patents of Apple. The court of appeal is said to be taking review of the infringements and validity of patent claims. Where as the Big G has again made clear in a statement that We work with our partners to give consumers innovative and affordable products, and we don’t want anything to limit that. 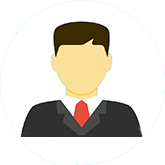 A charming personality, technology user & Business Laws Graduate from Vancouver, Canada. She is currently working in Molson Canada.